They are mentions of your website, under keywords, on other websites. They are the number 1 factor that Google consider when its ranking something on 1st page. Difference between us and 99% of services sold here is that we use a large number of contextuals (your backlinks will be placed in 400-600 words articles related as close as possible to your website niche). 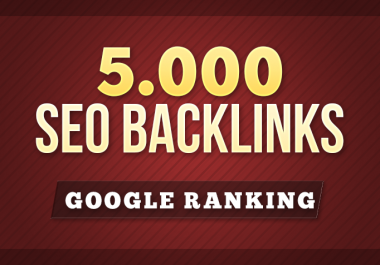 Contextual backlinks are much more powerfull than any other service.